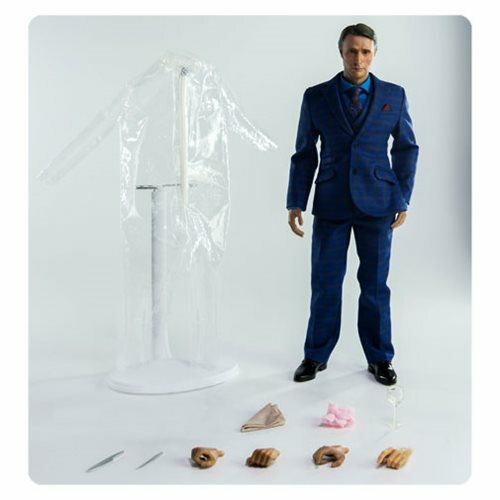 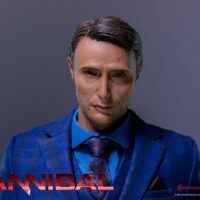 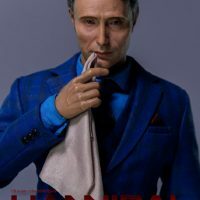 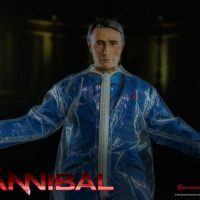 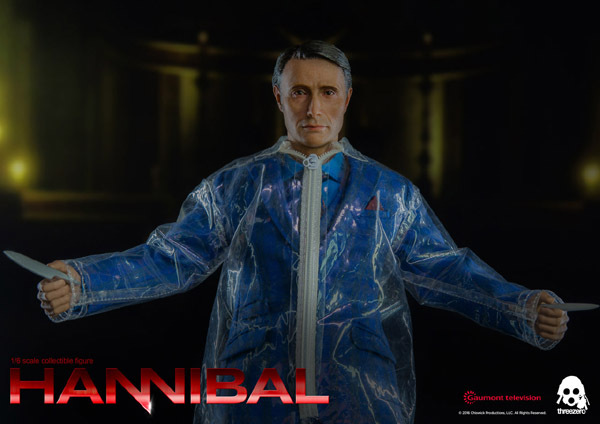 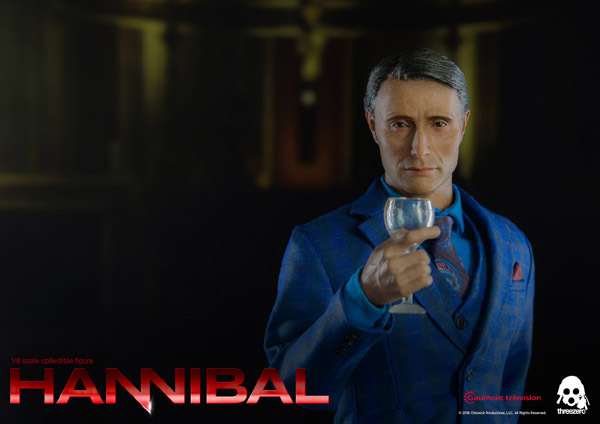 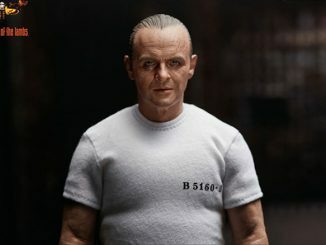 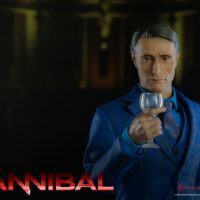 The Doctor Hannibal Lecter Sixth-Scale Action Figure wants to have you over for dinner. 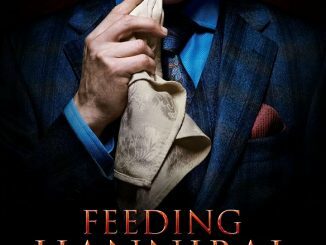 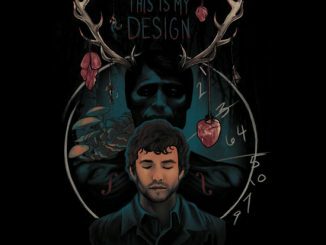 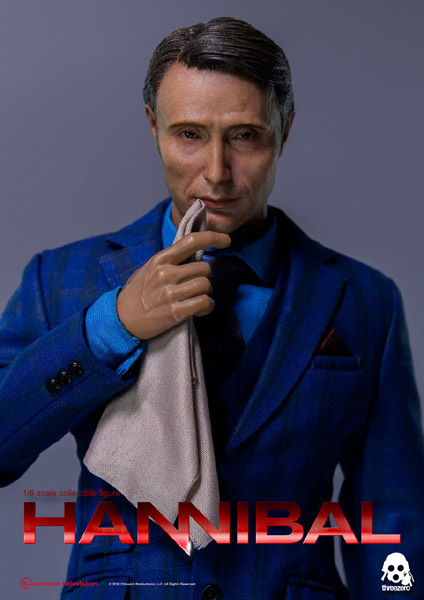 Mads Mikkelsen’s Hannibal Lecter doesn’t really like rude people but he knows how to make them more appealing with the right herbs and spices. 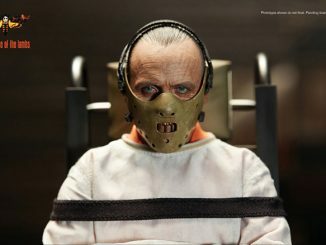 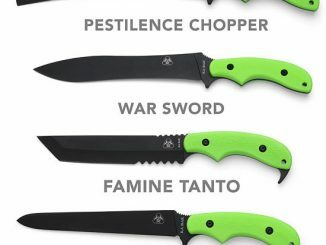 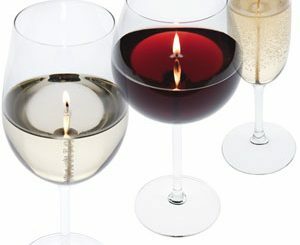 Sadly, fava beans and a nice chianti are not included. 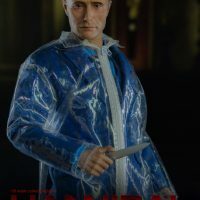 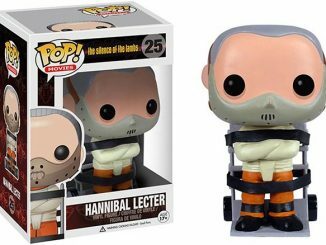 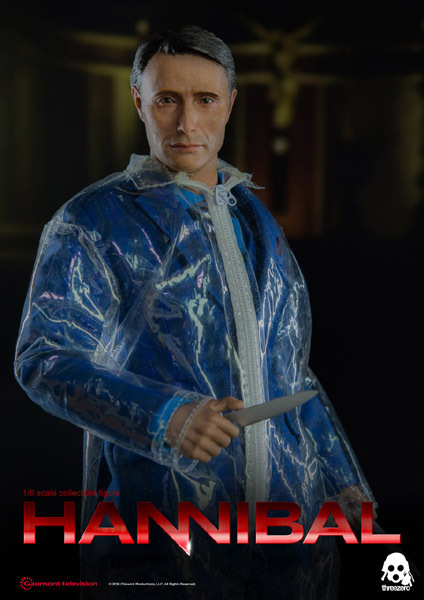 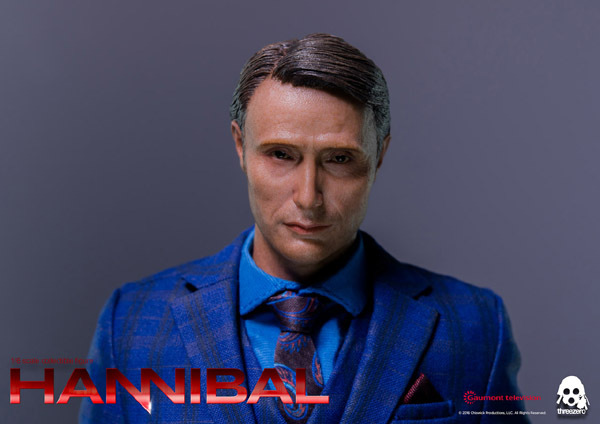 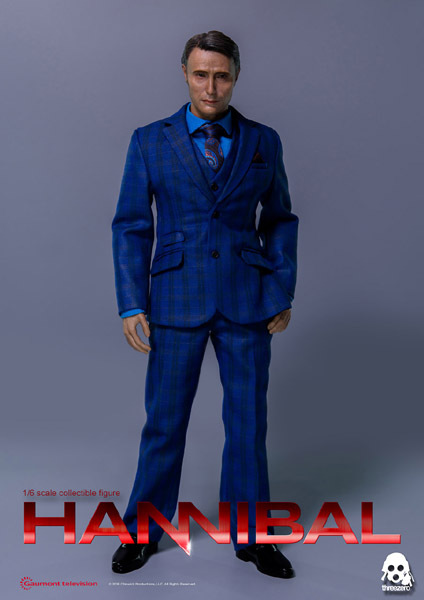 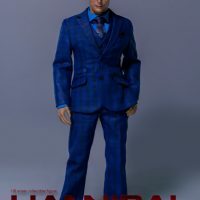 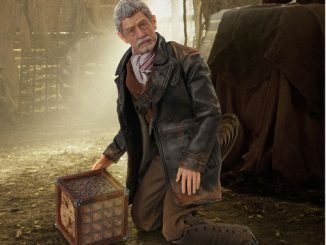 The Doctor Hannibal Lecter Sixth-Scale Action Figure will be available April 2017 but it can be pre-ordered now for $149.99 at Entertainment Earth.